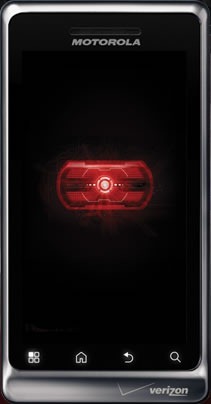 At this point, Verizon probably shouldn't even bother announcing the Droid 2 Global - it's already starred in a commercial, been featured on droiddoes.com, and even been shipped to customers' doors. Today, one Droid Life reader managed to root the GSM / CDMA device using a manual (but on phone) method originally developed for the Droid 2 that launched on August 11th. Unfortunately, SuperOneClick is said to be freezing up, but at least ClockworkMod recovery is working thanks to Koush's Droid 2 Bootstrap app. Whether existing Droid 2 ROMs will work or not is still up in the air, but either way, that 1.2GHz processor sure does open up some interesting possibilities for overclockers!